Closeout. 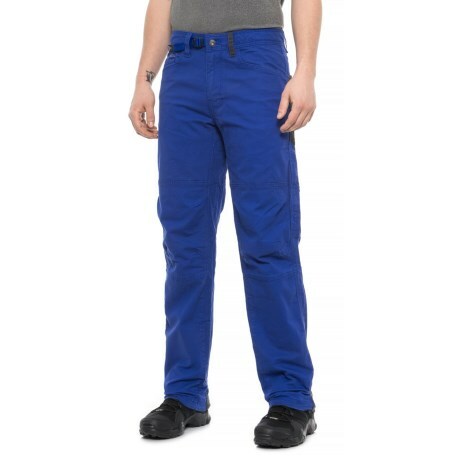 On pavement or off-road, prAnaand#39;s Continuum pants deliver rugged, movement-friendly performance. The gusseted inseam and adjustable cuffs mean theyand#39;re also at home in technical terrain. Available Colors: COBALT.